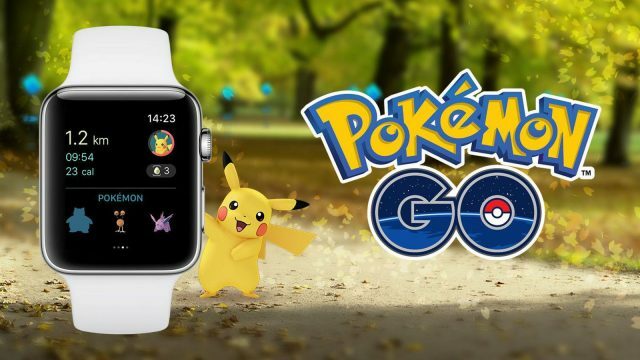 The world of Pokemon GO is about to get equal parts toasty and chilly as part of the mobile title’s latest limited-time event, a new leak has seemingly confirmed. As per Team Eevolution (via Forbes), which has previously outed various other updates, including the arrival of Generation 2 Pokemon, players of Niantic’s AR title will find themselves inundated with more Fire and Ice-type Pokemon than they know what to do with come June 13. From the aforementioned date until June 20, the likes of Charmander, Cyndaquil, Growlithe, Vulpix and a whole host of other fiery ‘Mons will be roaming the wild in bigger numbers, as too, will Ice-types such as Cloyster and Sneasel. According to Niantic’s currently unconfirmed announcement, various other bonuses will be part and parcel of the event, including XP bonuses dependant on how well-trained your Poke Ball throwing arm is. As is usually the case with these sorts of limited-time affairs, egg hatching will yield more experience than usual, with Lucky Eggs being discounted by 50% in order to help Trainers take full advantage of the promotion. Assuming all of the above is accurate, which is more likely than the alternative, Pokemon GO‘s so-called Fire and Ice event could be the first in a series that Niantic plans to roll out throughout the summer. Since the commencement of 2017, we’ve seen repeated hints and comments suggesting that the official arrival of Legendary Pokemon is imminent. With the likes of Zapdos, Moltres and Articuno seemingly out of sight for this particular occasion, however, it seems only logical to conclude that they’ll be making a grand entrance sooner rather than later. We’ll keep an eye out for any official updates from Niantic, but in the meantime, it might be a good idea to stockpile those Poke Balls and Incense burners in anticipation.